Here is the newest them for our FarmVille Farmstand feature. 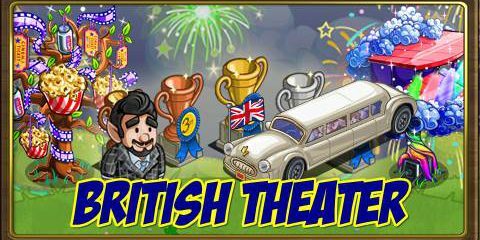 For this, we will have the FarmVille British Theater. Get a chance to win a new set of collection of exclusive items by completing the daily sales. 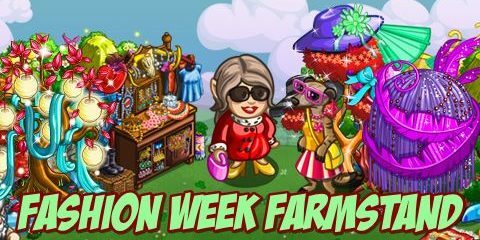 FarmVille Fashion Week is the newest theme for the FarmVille feature Farmstand. 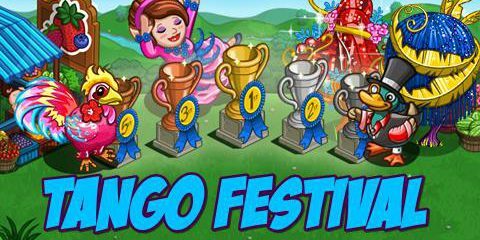 Ask your friends to help you sell your goods and win the prize of the day. Helping a friend will also earn you a sale.